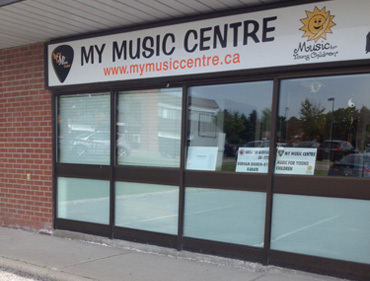 Our new Music School and store are conveniently located at the northeast corner of Dundas Street(Highway 2) and Thickson: KFC PLAZA in Whitby. There is plenty of free parking available. We have a great team of very qualified and enthusiastic, caring teachers. Music For Young Children teachers are all trained, certified and monitored for quality and consistency of programming by Music For Young Children International Head Office. Private piano teachers are also highly qualified (minimum Grade 8 with most at the ARCT level) and dedicated to providing a nurturing and caring music experience. Teachers for voice, guitar, drums, banjo, ukulele, flute,violin, saxophone, trombone, baritone and trumpet and theory are all available. 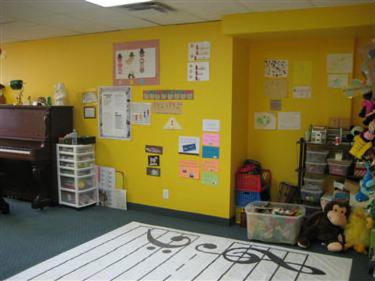 All our teachers are experts at their instruments of choice and are committed to offering the best education they can.